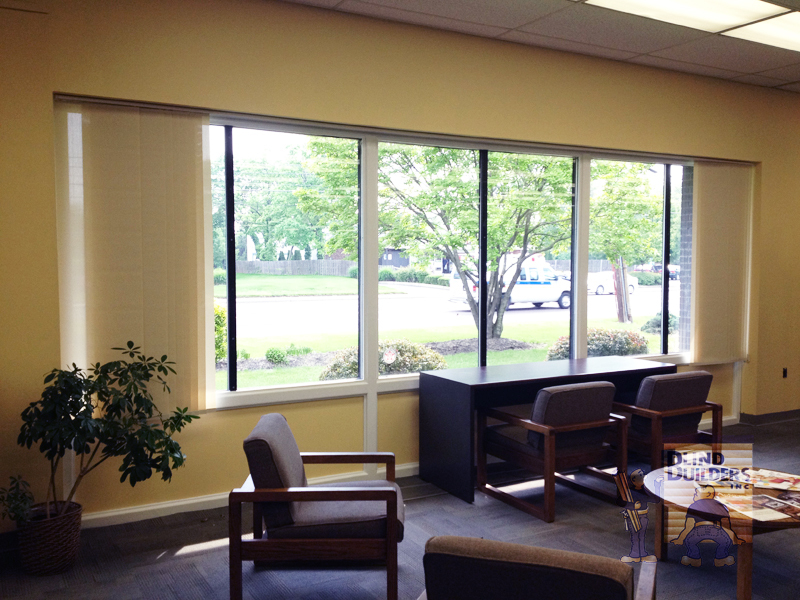 Blinds Builders welcomes commercial projects of all sizes and offers a variety of commercially rated window coverings. 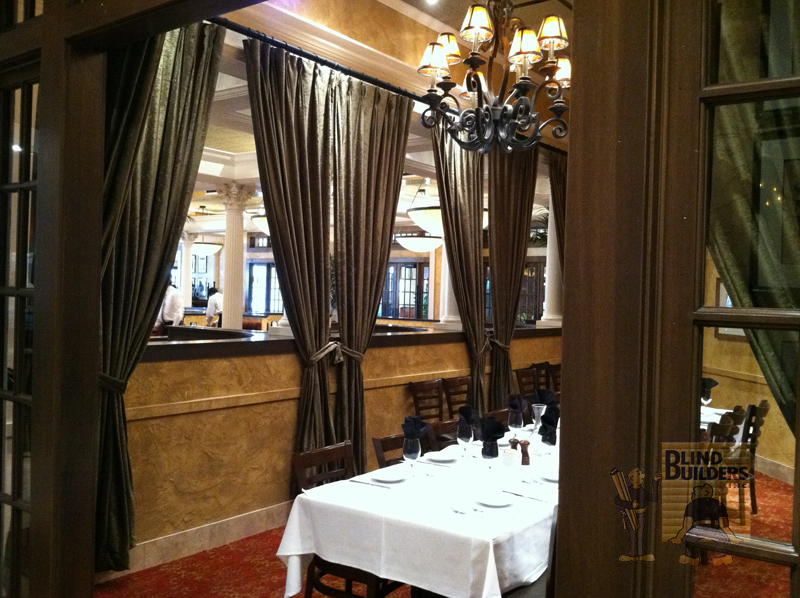 Over the past 25 years, we have provided high quality window treatments and personal service to numerous professionals in many industries. Call on us for your next project. We are happy to assist you!